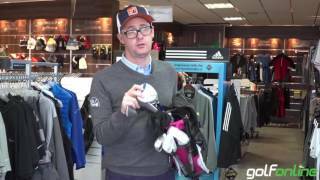 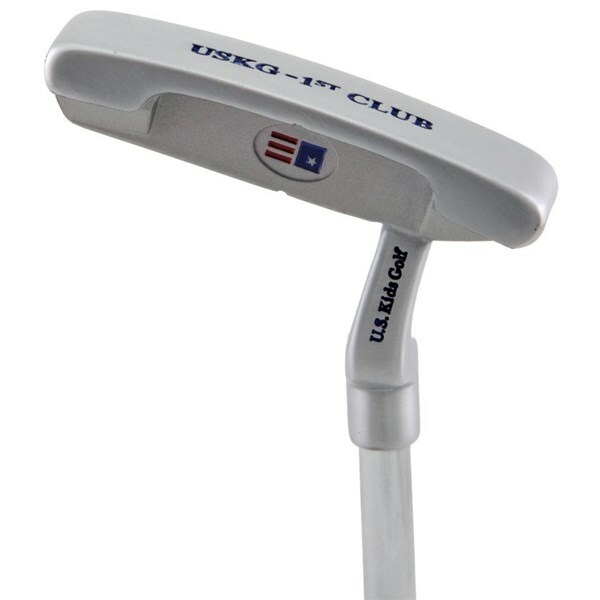 If you want to get your child interested in golf there is no better place than the putting green according to US Kids Golf, that is why they have designed and developed the US kids Junior 1st Club Putter. 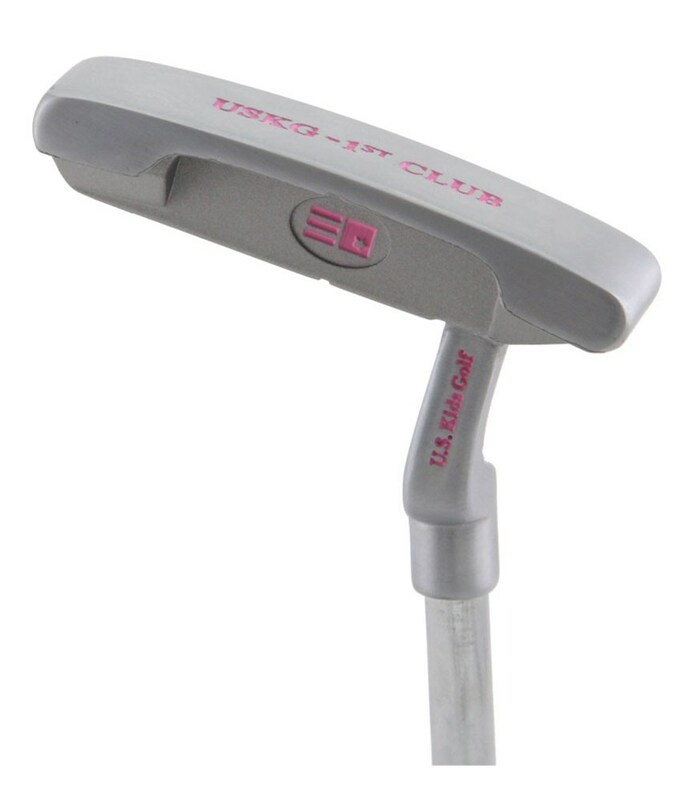 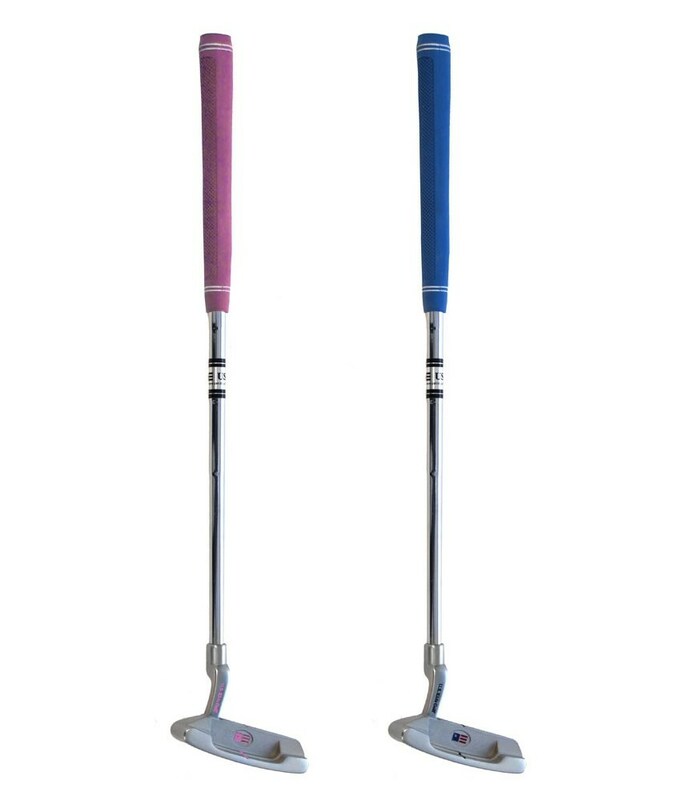 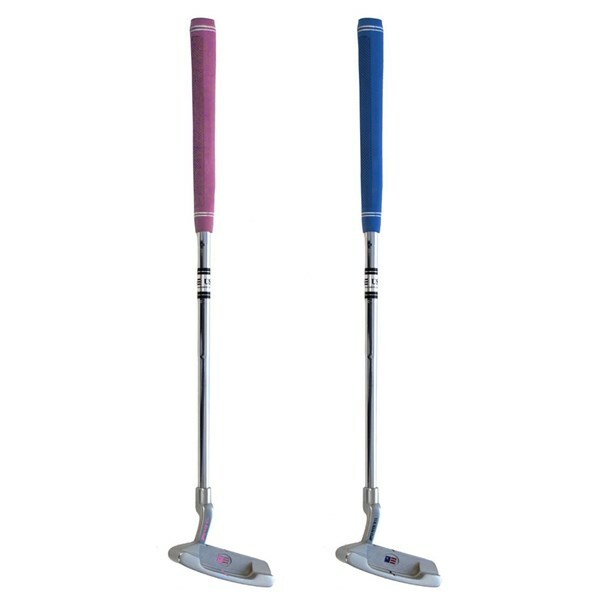 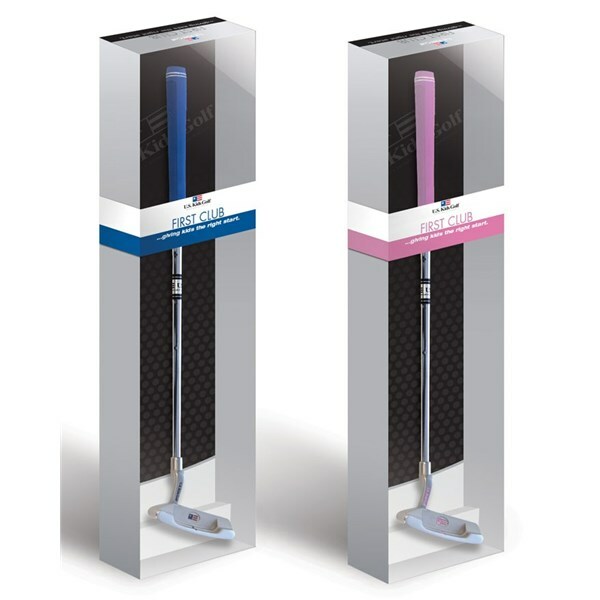 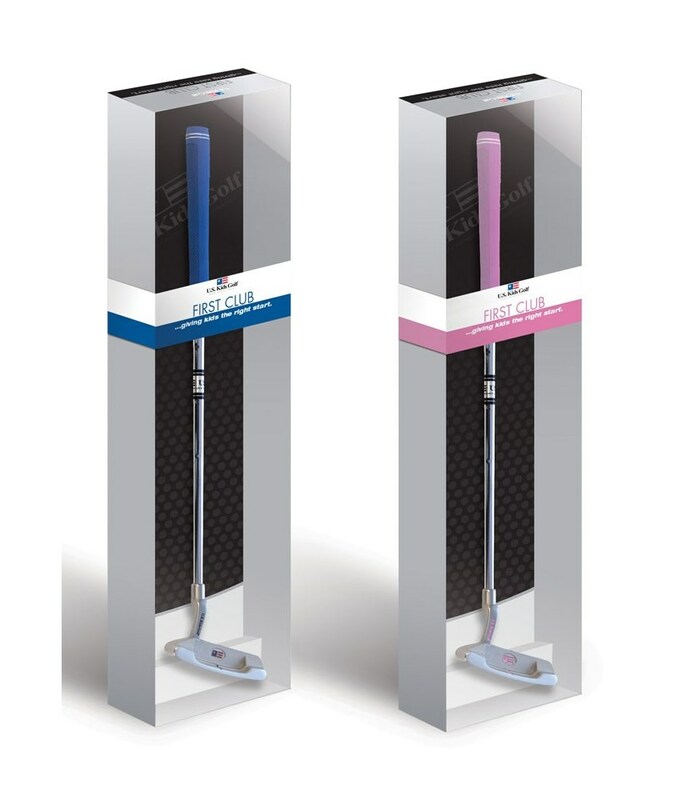 The club is 18” in length and comes with a boys blue or girls pink grip. 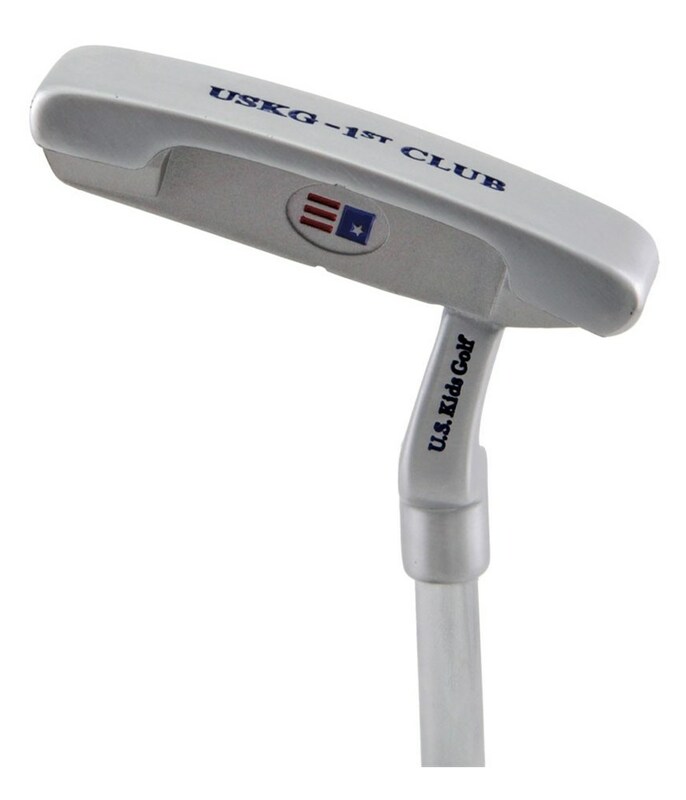 The US Kids 1st Club Putter comes in a gift presentation box that you will be able to keep and show them when they are older.